Happy Valentine's Day, I guess. It is well known how I feel about Valentine's Day, but I feel obligated to post. 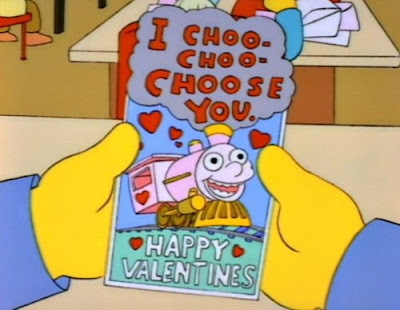 I wish Ralph would have sent this to me instead. Lisa missed out!